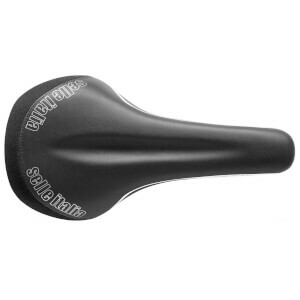 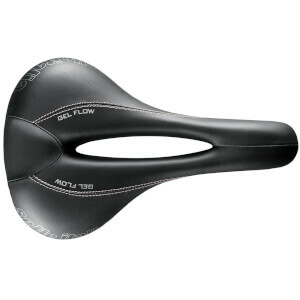 Selle Italia first began producing bicycle saddles for everyday cyclists way back in 1897. 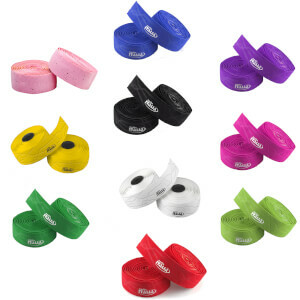 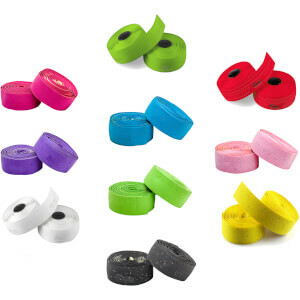 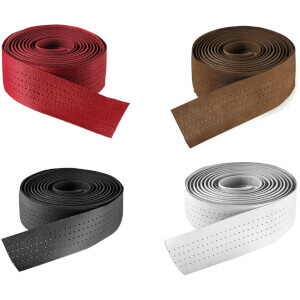 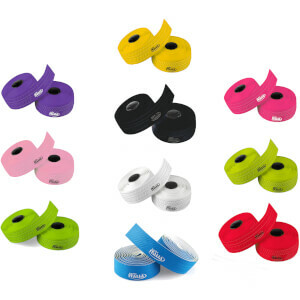 Since then the company has continuously innovated their products by coming up with new designs and new construction techniques using a variety of materials. 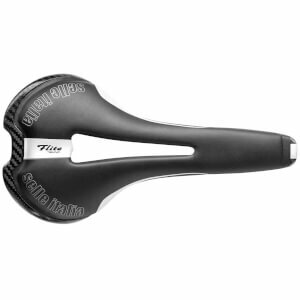 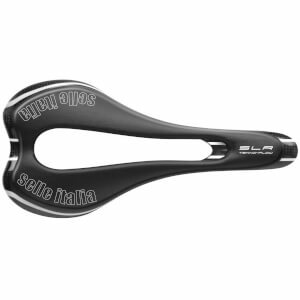 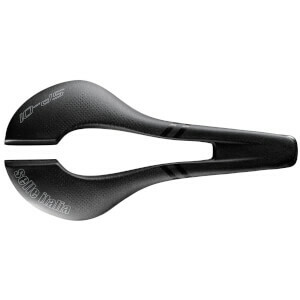 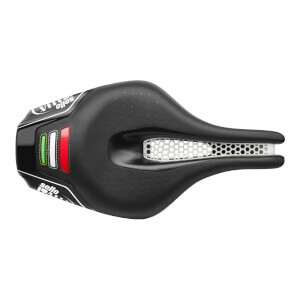 This development and innovation have made Selle Italia the leading bike saddle manufacturer in the world. 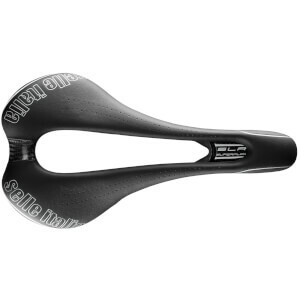 The most important aspects of any road bike saddle are comfort and performance, but you don't have to sacrifice one for the other. 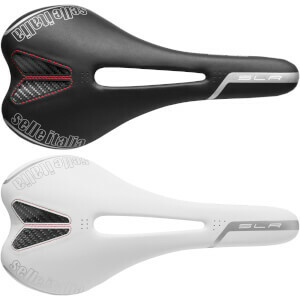 Classic models such as the Flite and SLR Flow have been a part of the Selle Italia range for many years and are a popular choice among both racing and leisure cyclists. 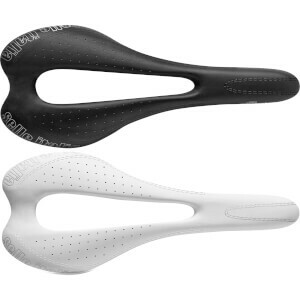 New models include the Novus boost and the incredible SP-01, available with manganese, titanium or carbon rails. 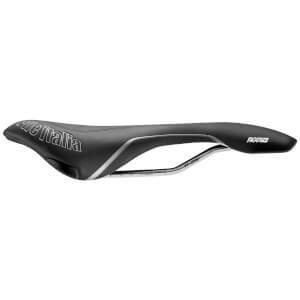 Selle Italia's performance range saddles offer lightweight constructions, solid seating positions and optimal padding to ensure you can ride faster for longer. 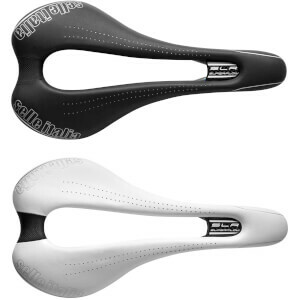 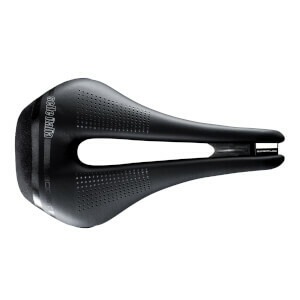 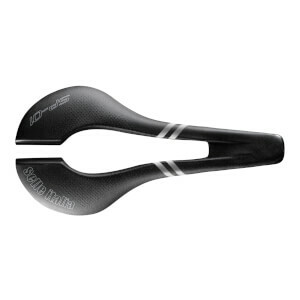 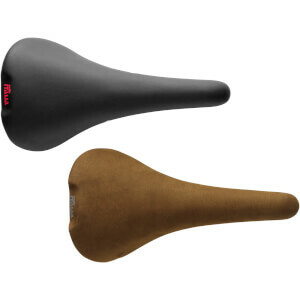 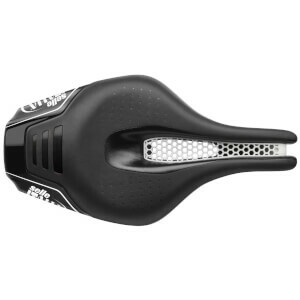 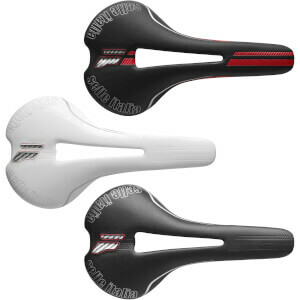 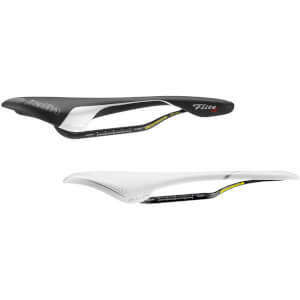 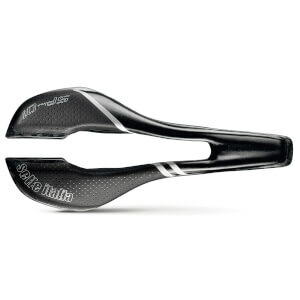 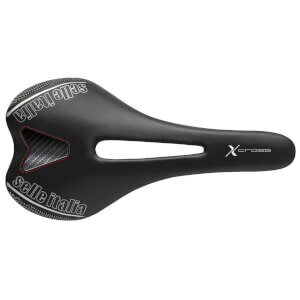 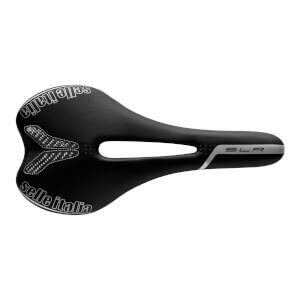 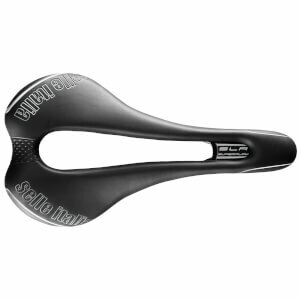 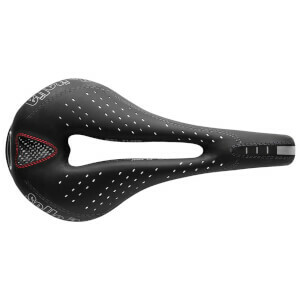 At ProBikeKit we stock an extensive range of Selle Italia saddles for both men and women. 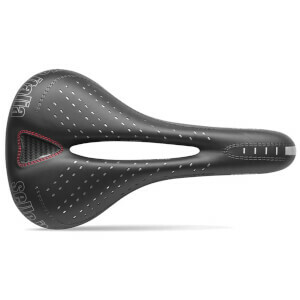 With a variety of shapes, saddle widths, padding technology and rail construction available, we're sure you'll be able to find the right saddle to suit you.